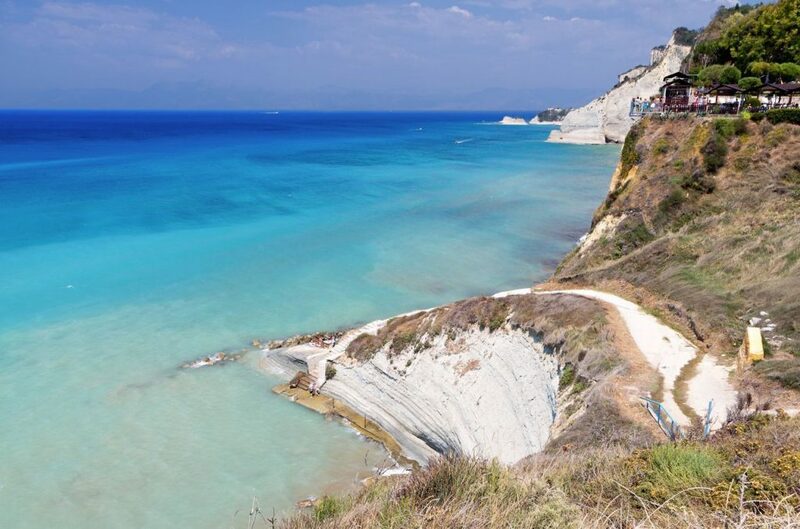 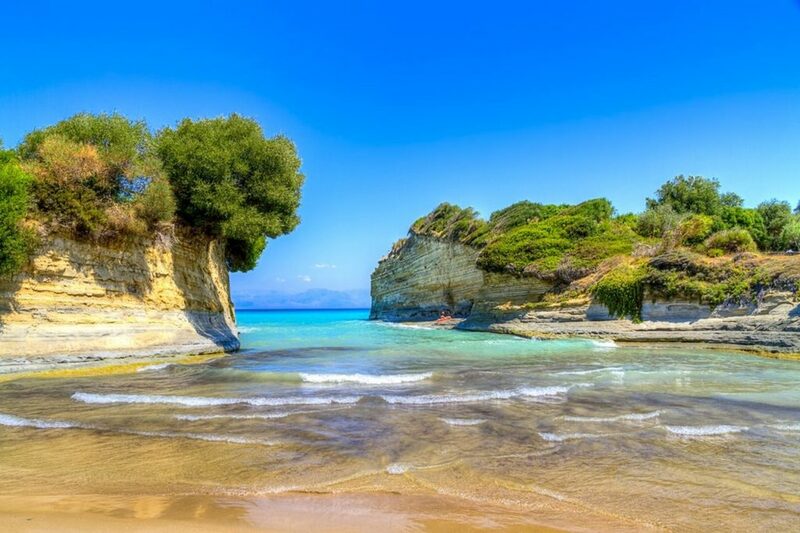 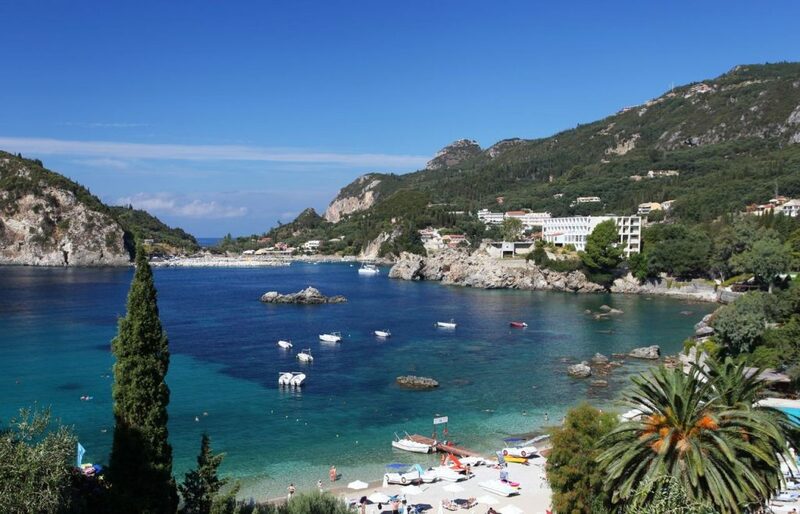 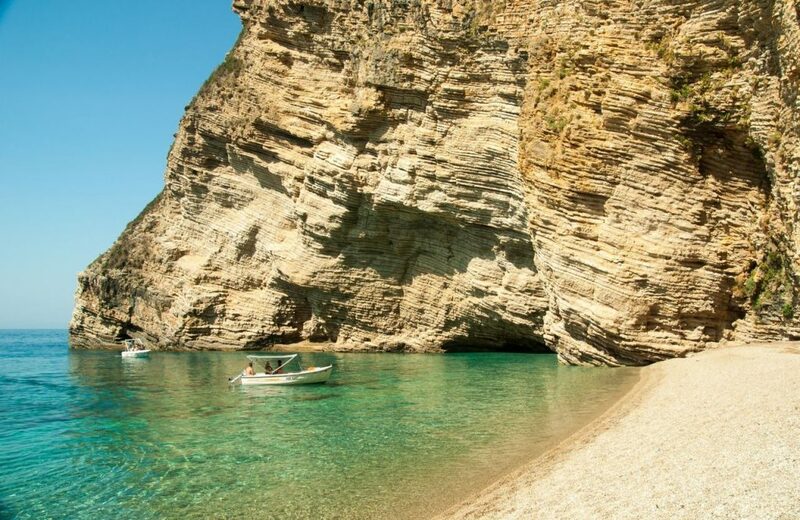 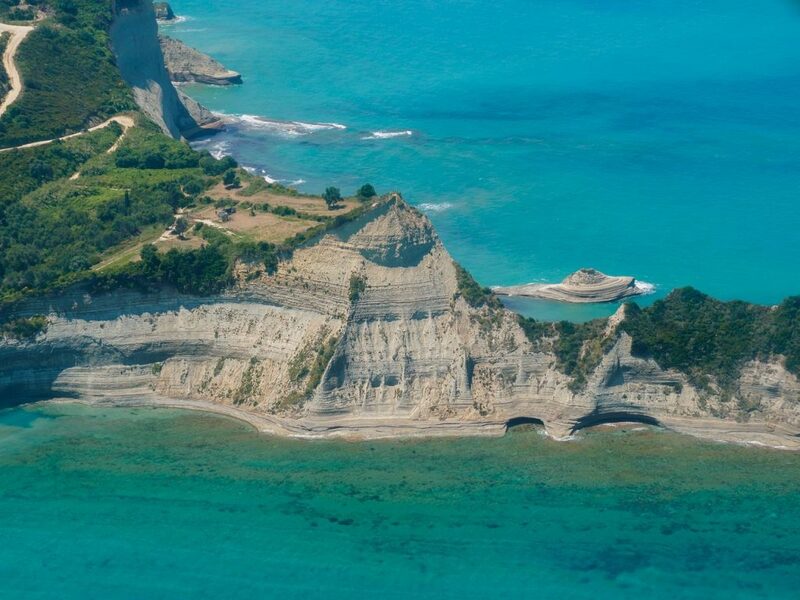 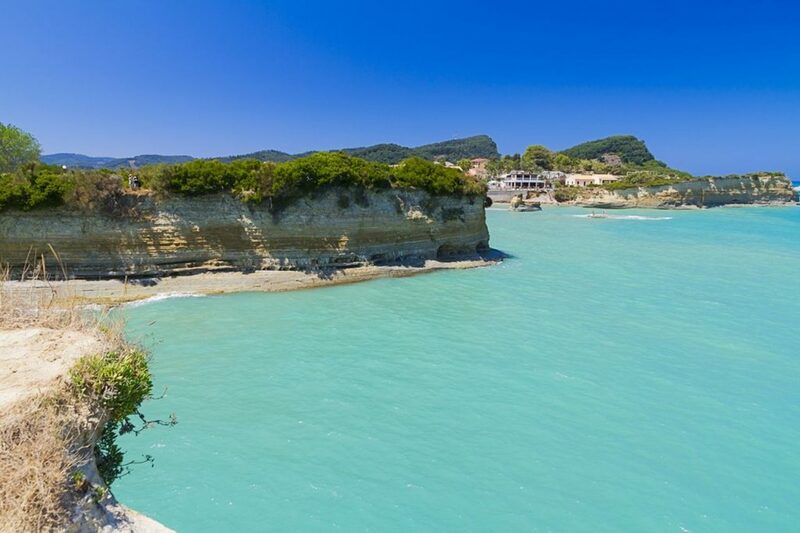 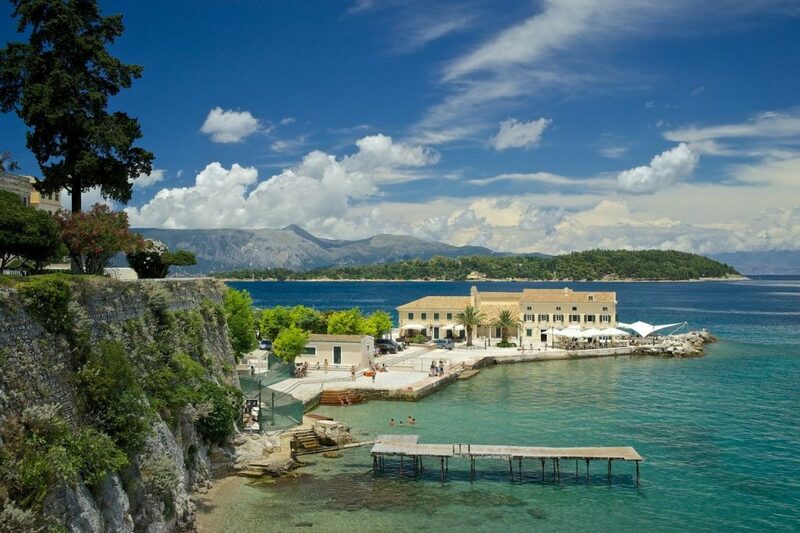 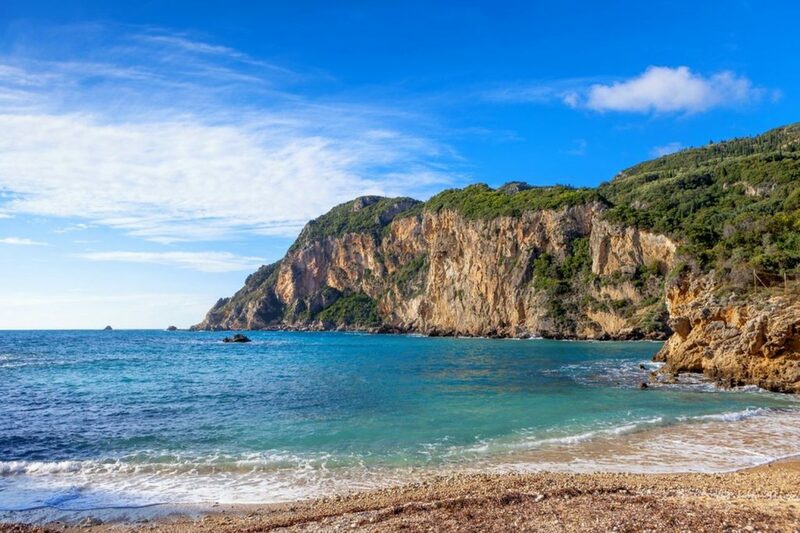 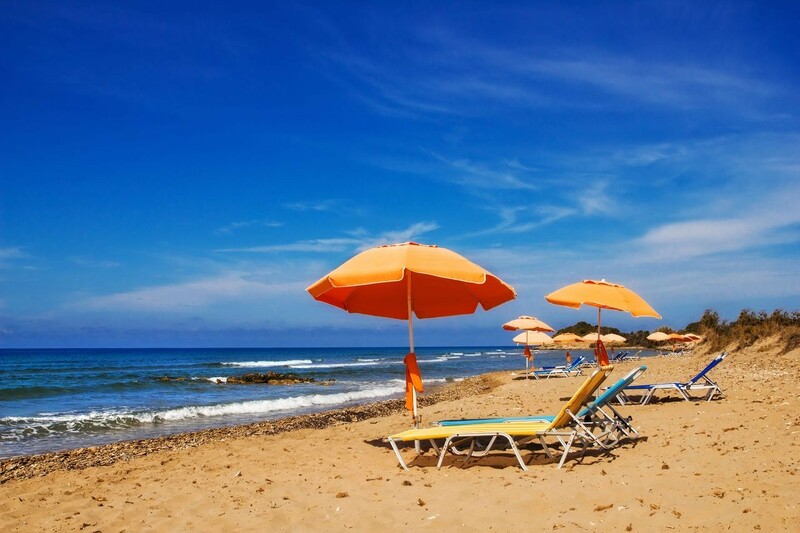 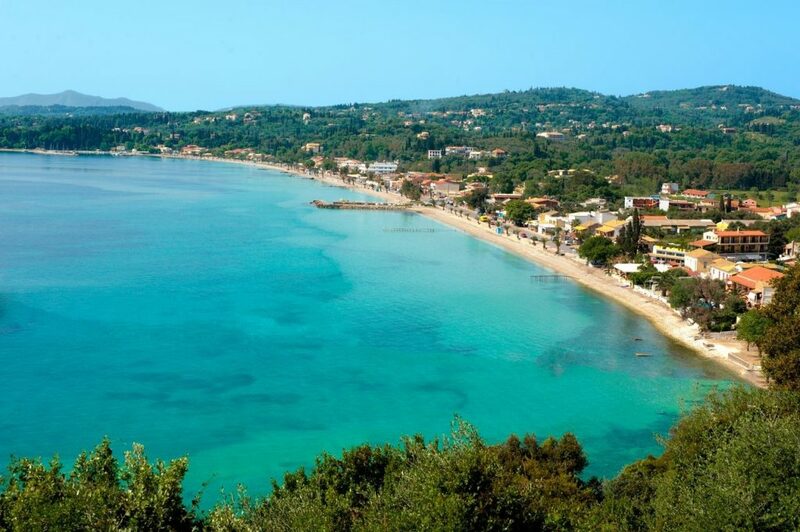 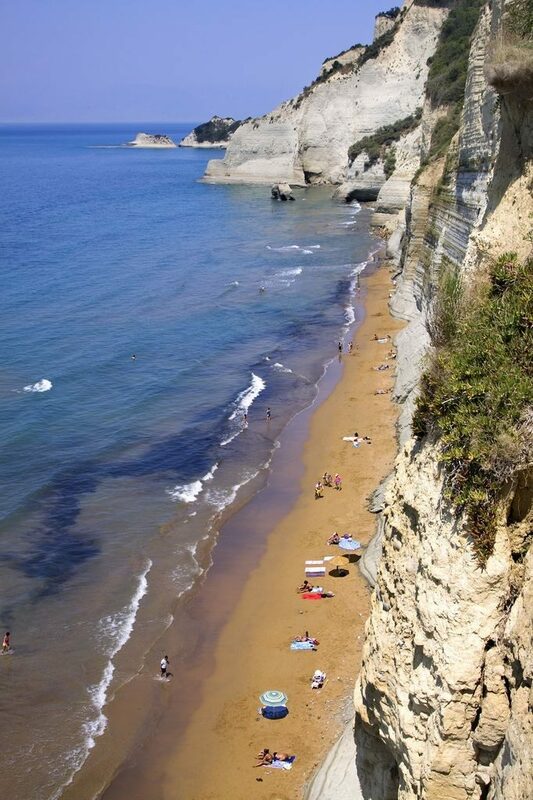 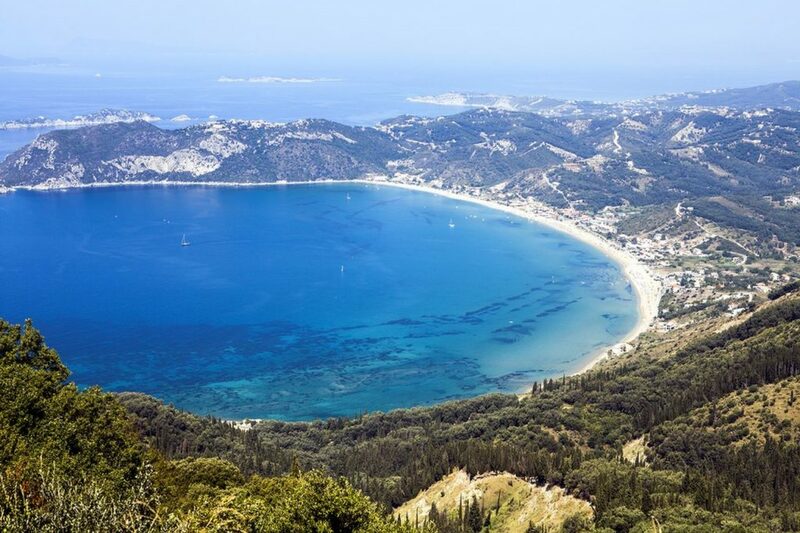 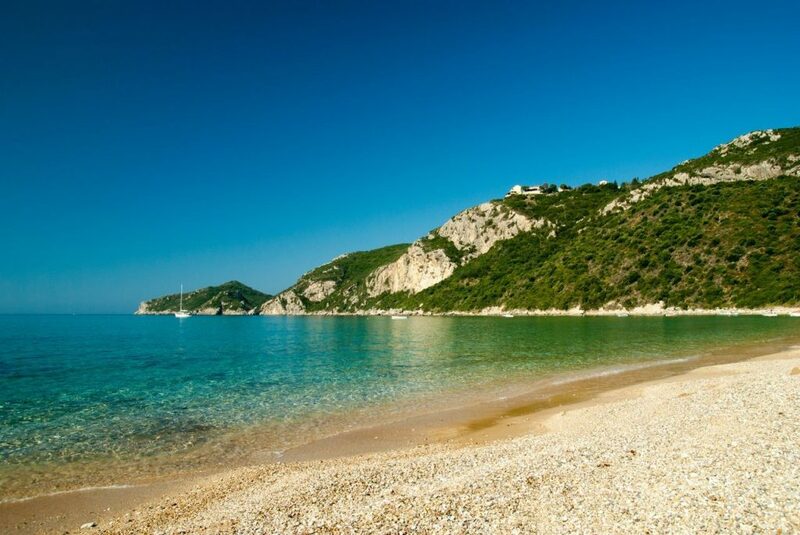 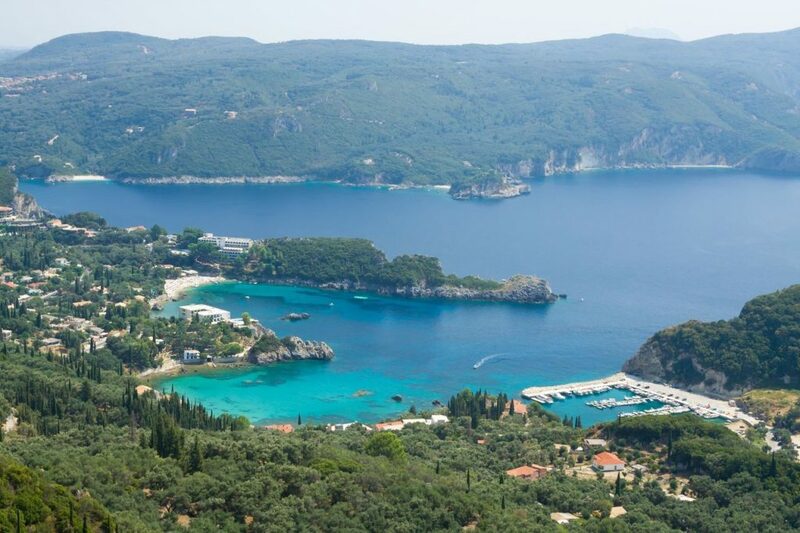 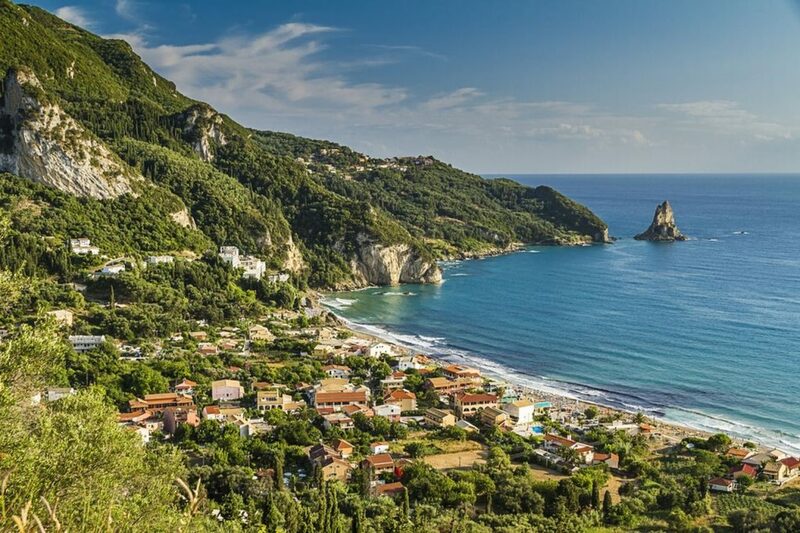 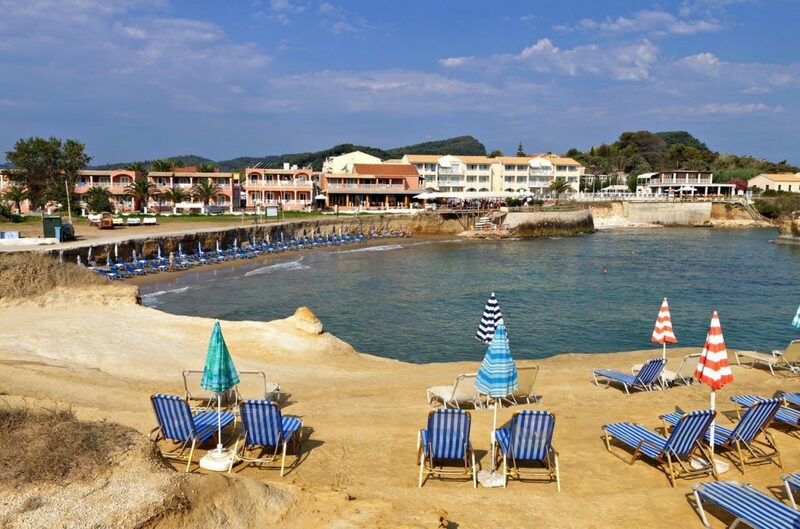 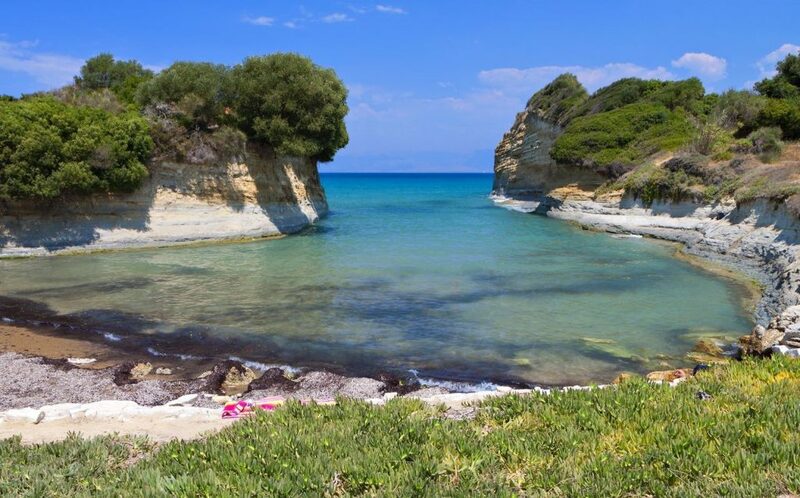 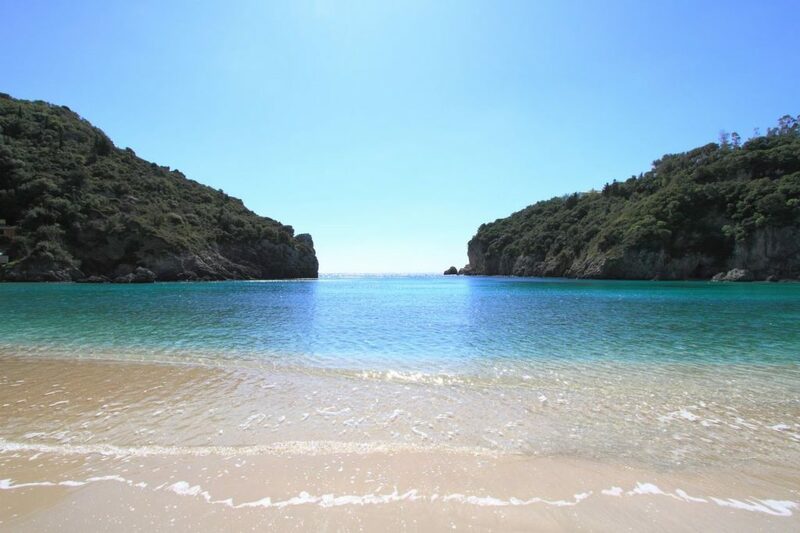 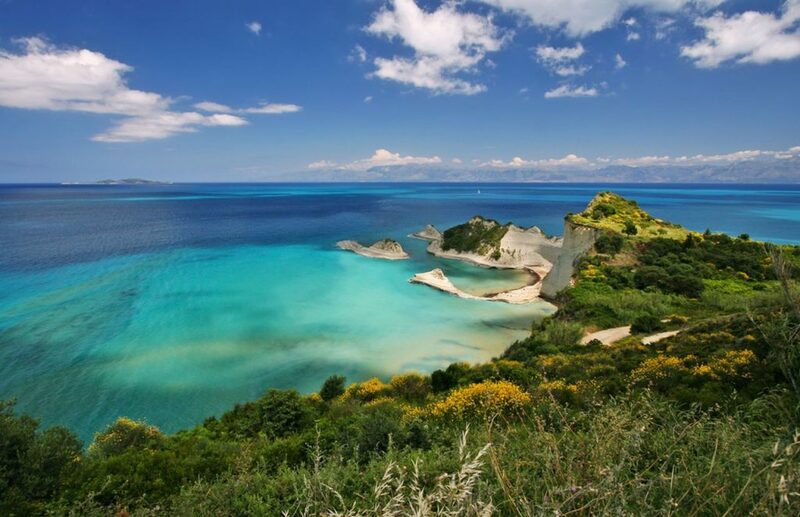 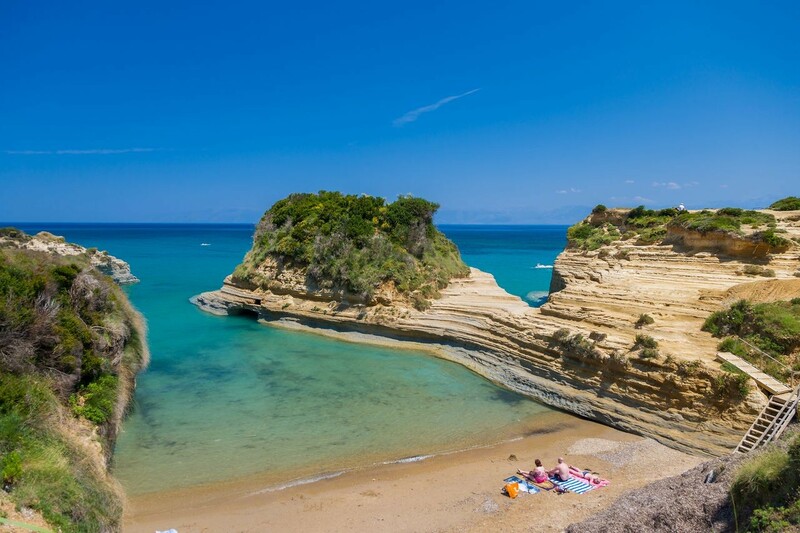 Corfu has so many beaches that even the locals have not visited all of them or they may not even know them. 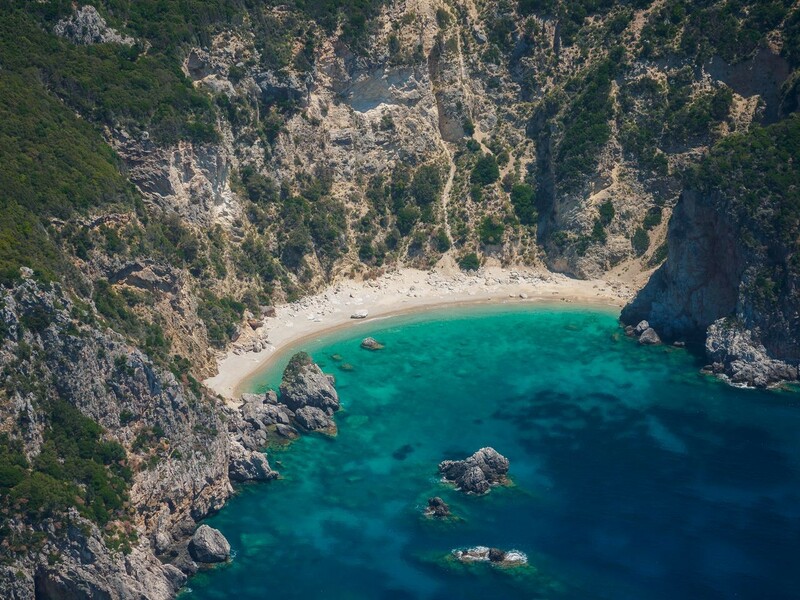 The options are infinite and can cover everyone’s taste. 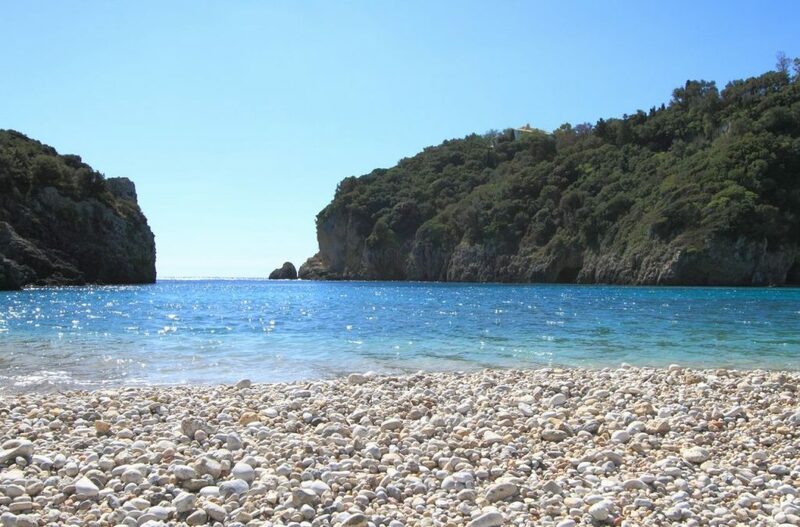 Beaches with sand and beaches with pebbles. 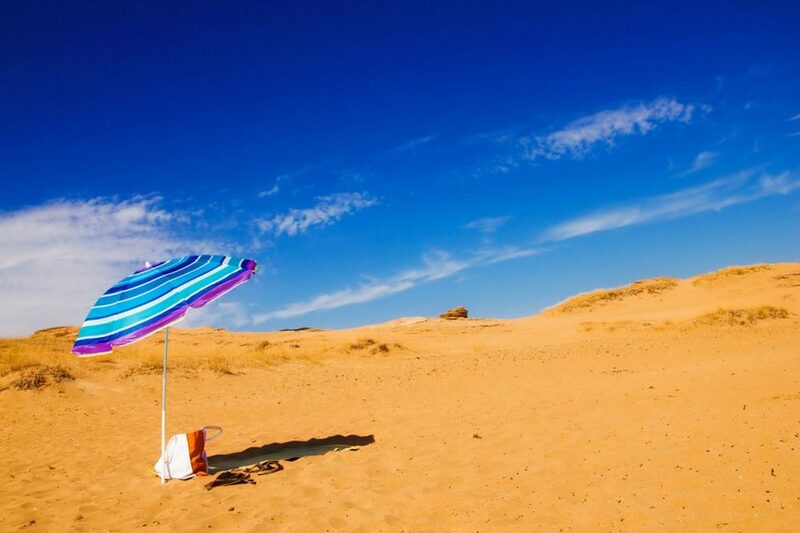 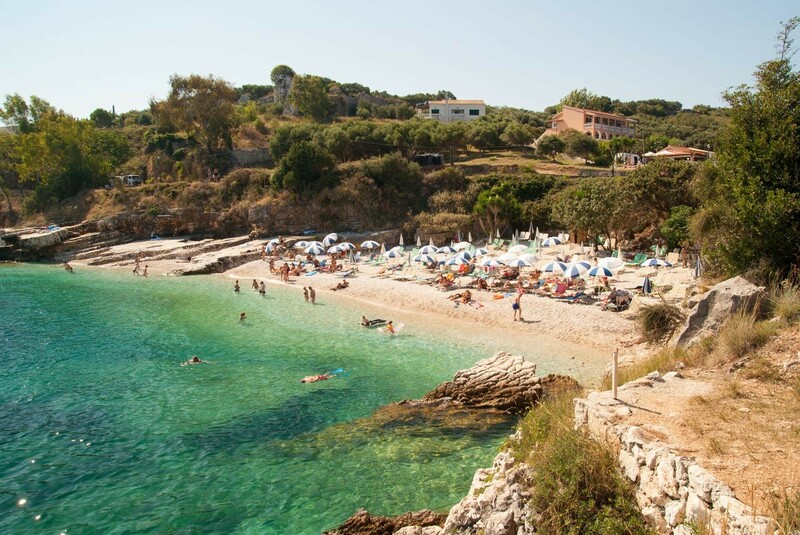 Noisy beaches which offer intense entertainment and beaches entirely secluded. 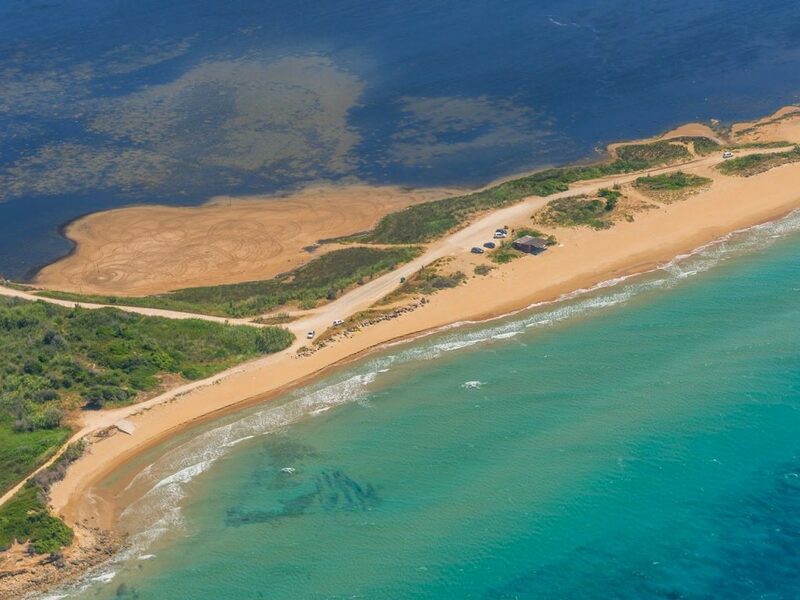 Beaches in front of great resorts with every comfort and beaches accessible only by sea. The northern shores of the island are characterized by large, sandy beaches stretching for many kilometers with shallow and warm waters. 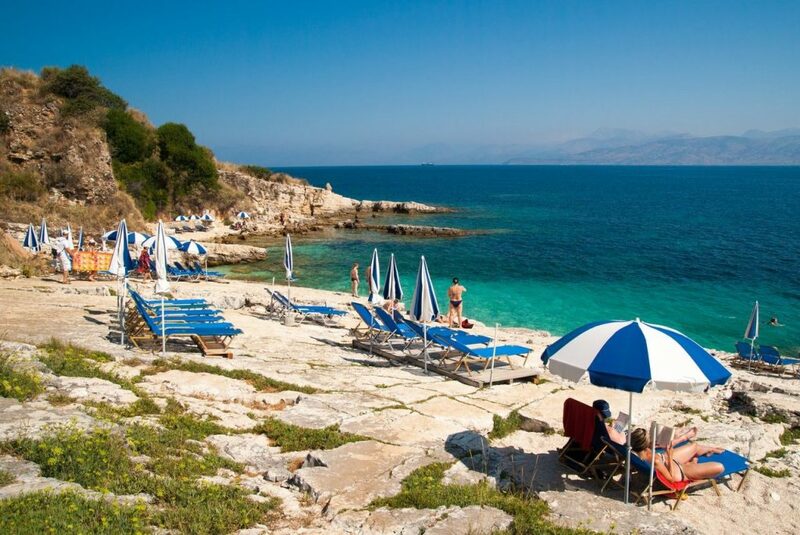 Most of these are situated in front of very developed resorts. 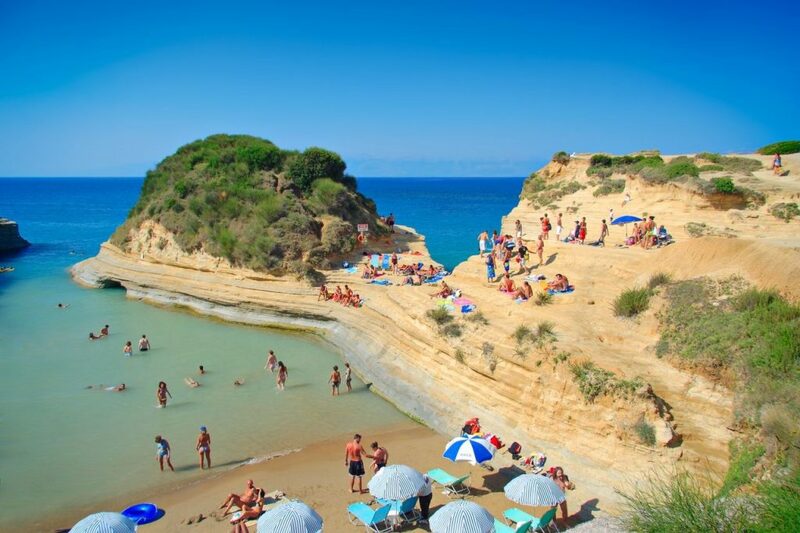 Acharavi beach, Sidari beach and Roda beach are some of these. 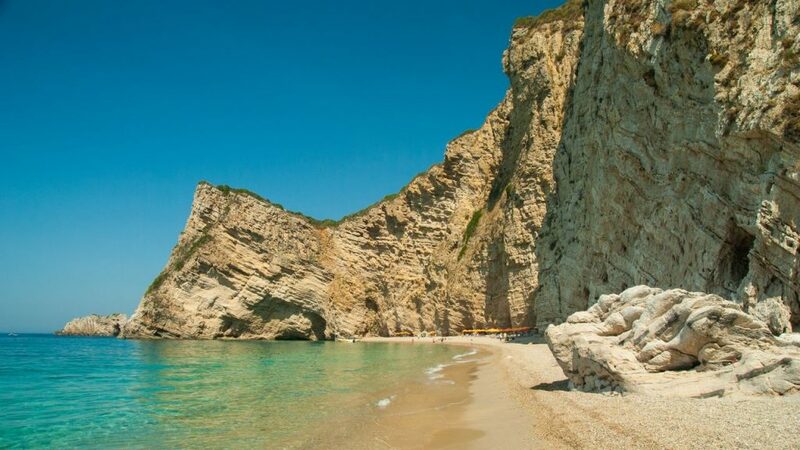 This is where, you will find one of the most famous beaches of the island, the Channel of Love. 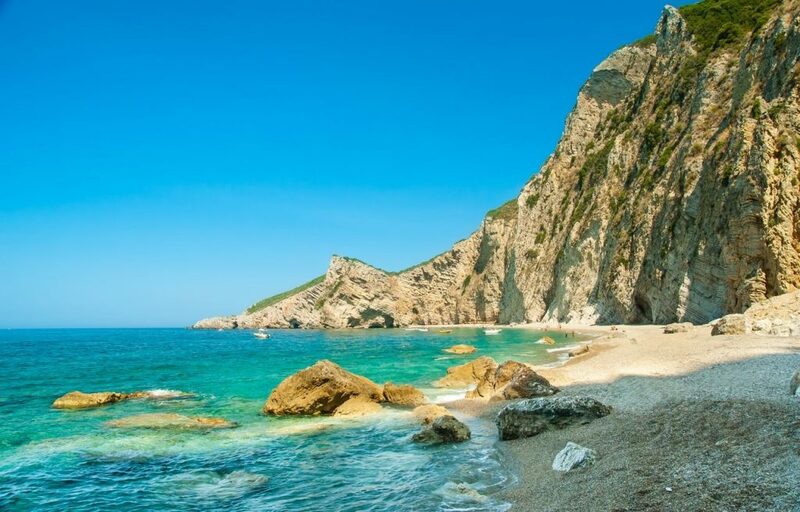 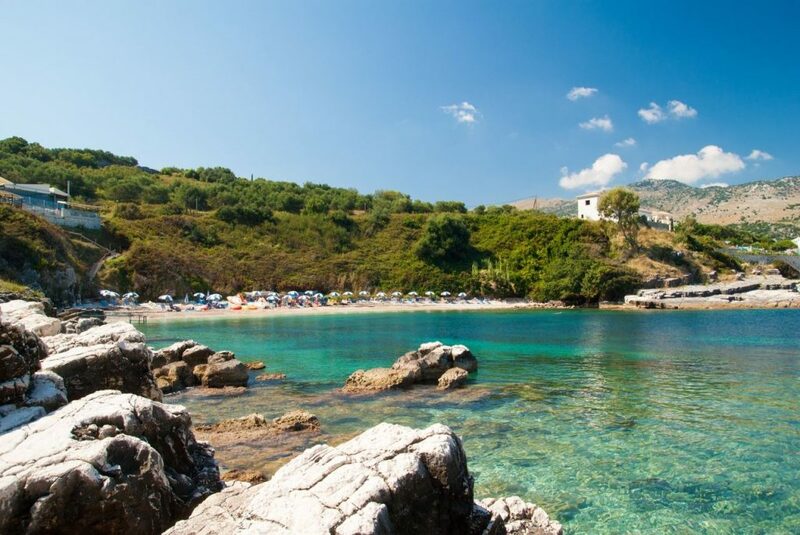 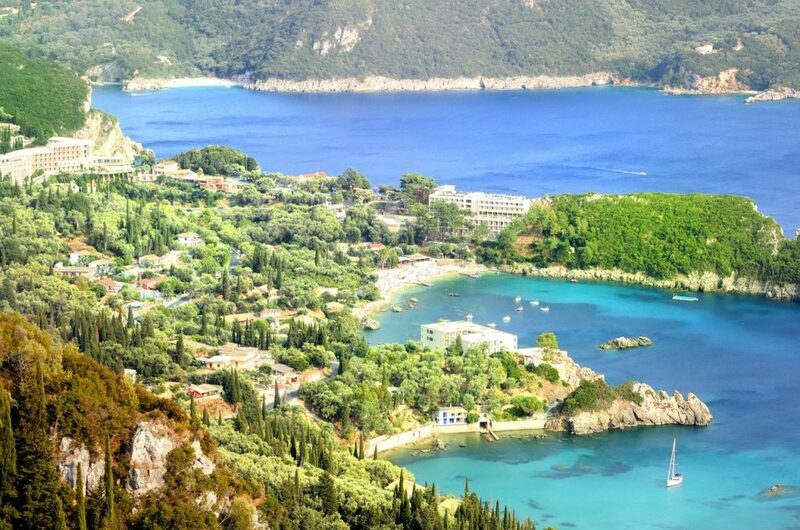 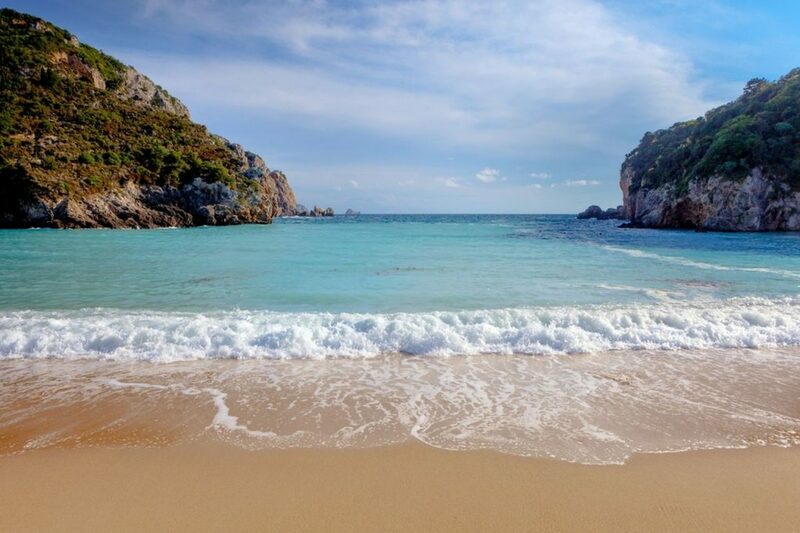 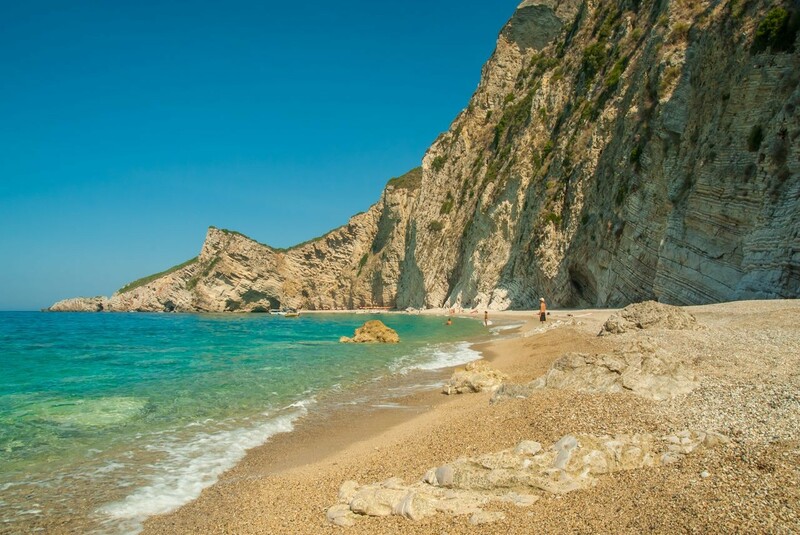 On the contrary, the beaches in the region of Palaiokastritsa in the north-west are characterized by the more rocky shores, the dense vegetation and the turquoise, very cold waters. 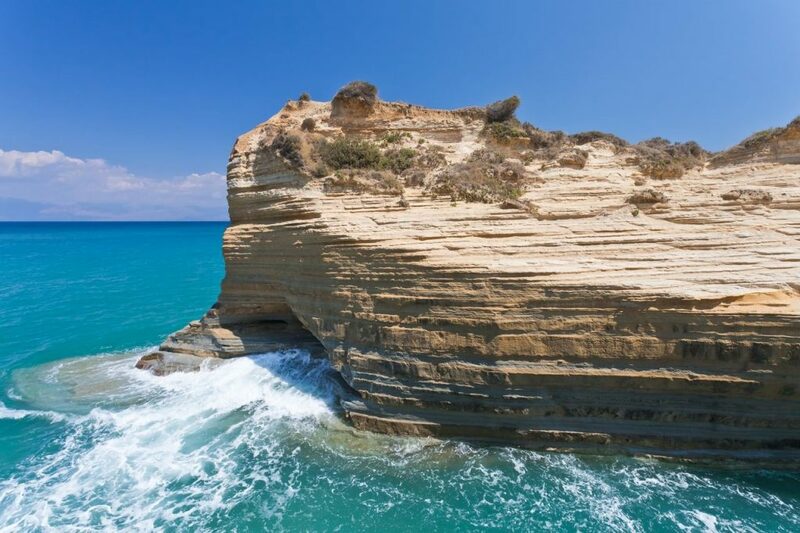 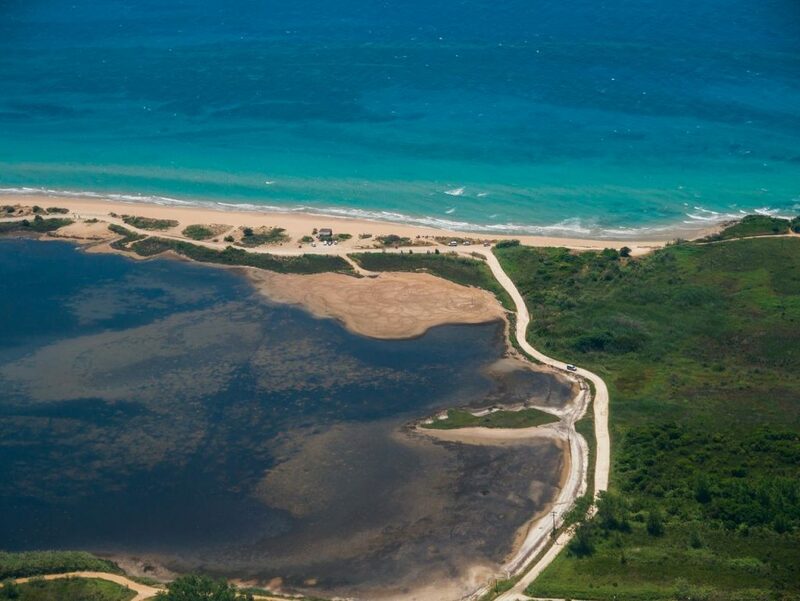 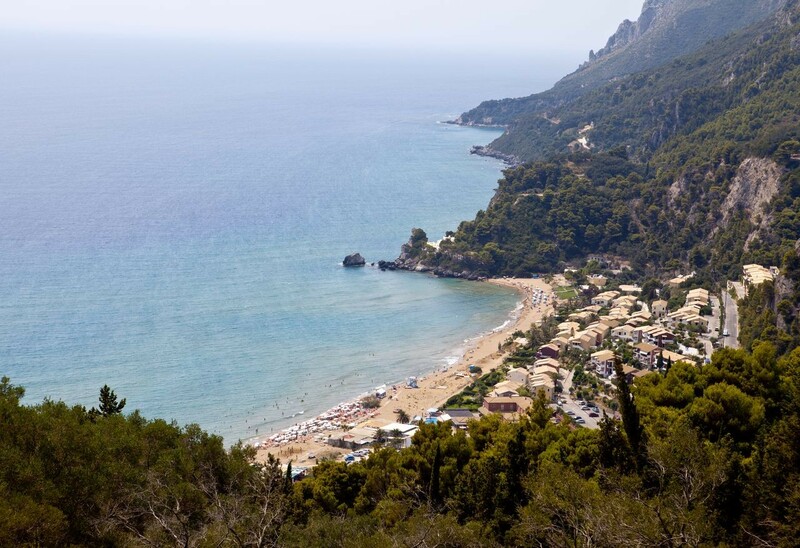 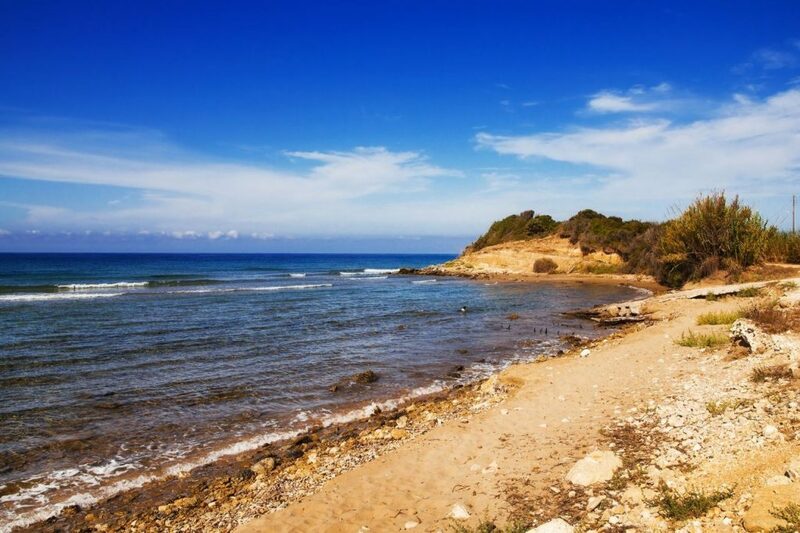 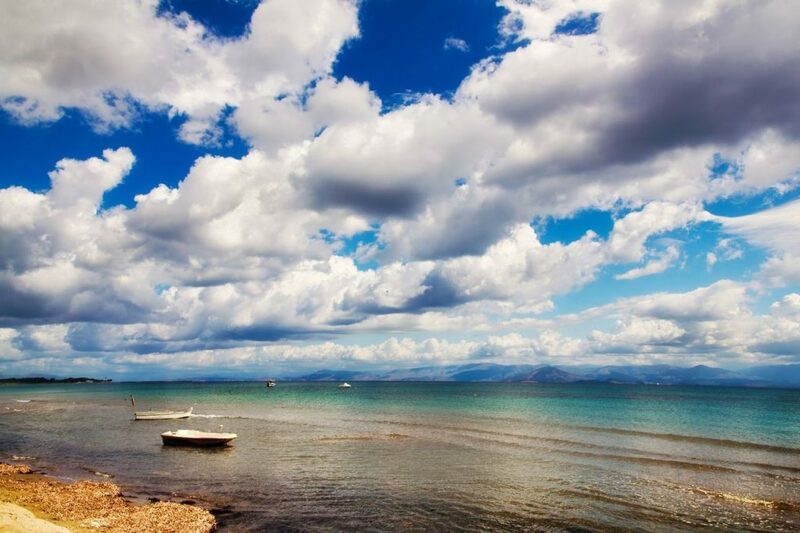 Here you will find the heavenly beaches of Agia Triada, Rovinia and Liapades. 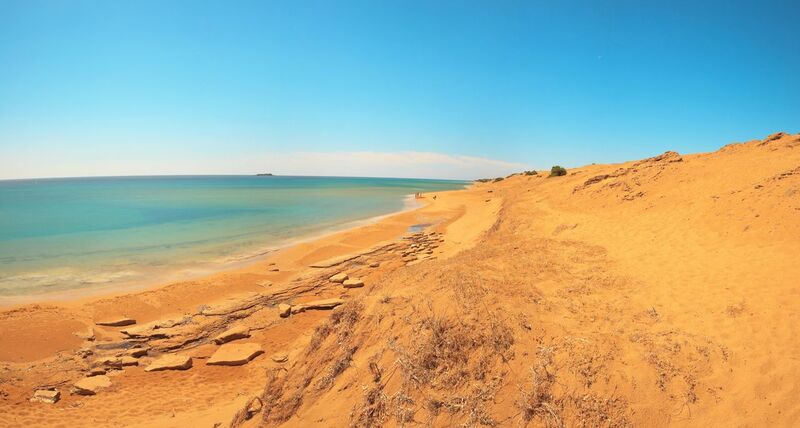 The south-western shore is suitable for those who love the sand and shallow waters. 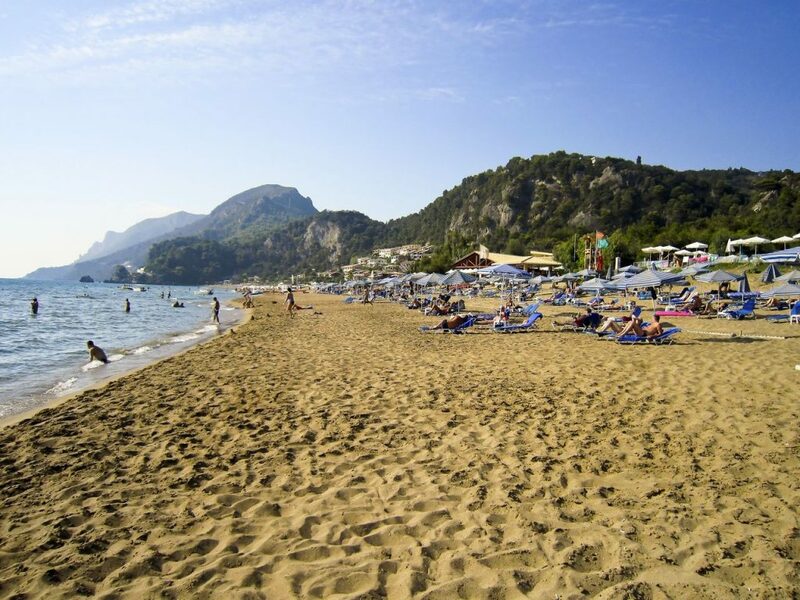 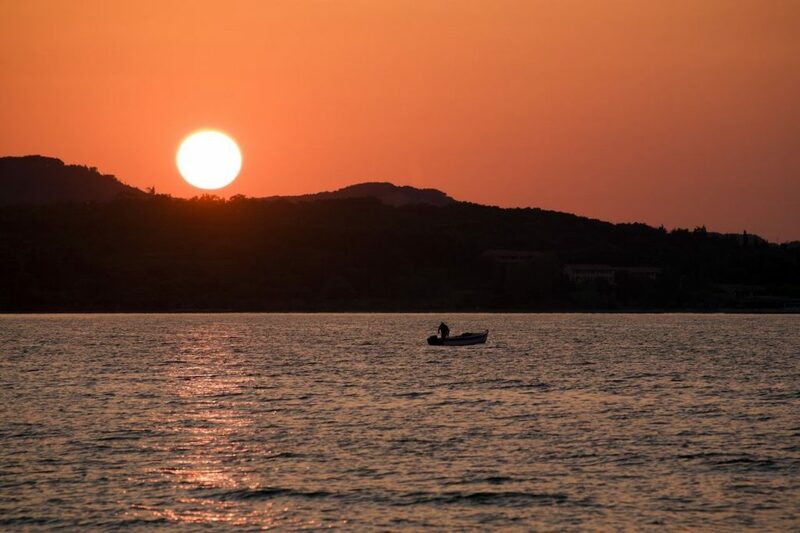 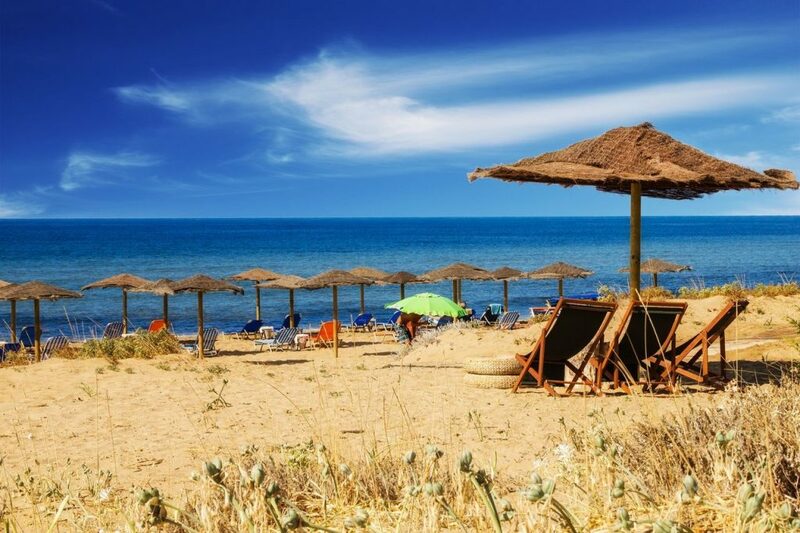 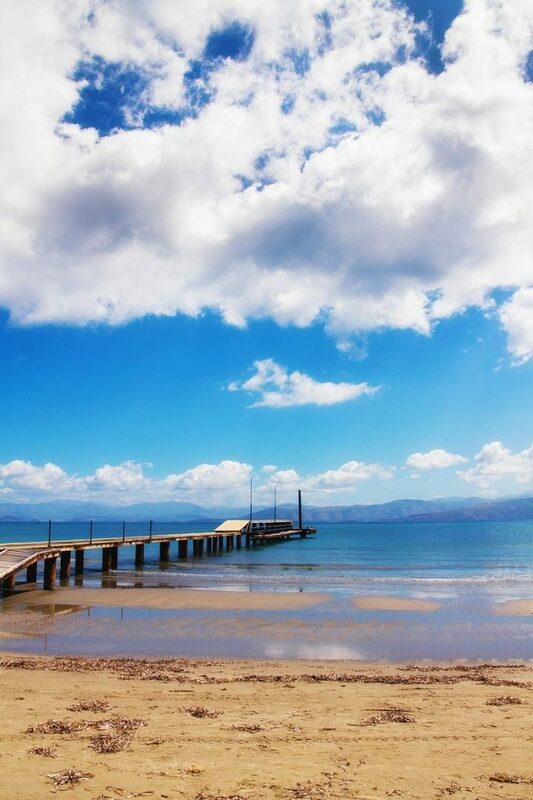 In its first part you will find the most popular beaches of the island, Glyfada, Kontogialos and Ai Gordis while, as you move towards the south you must not miss the opportunity to swim in the beaches of Issos and Chalikounas , in front of Lake Korission. 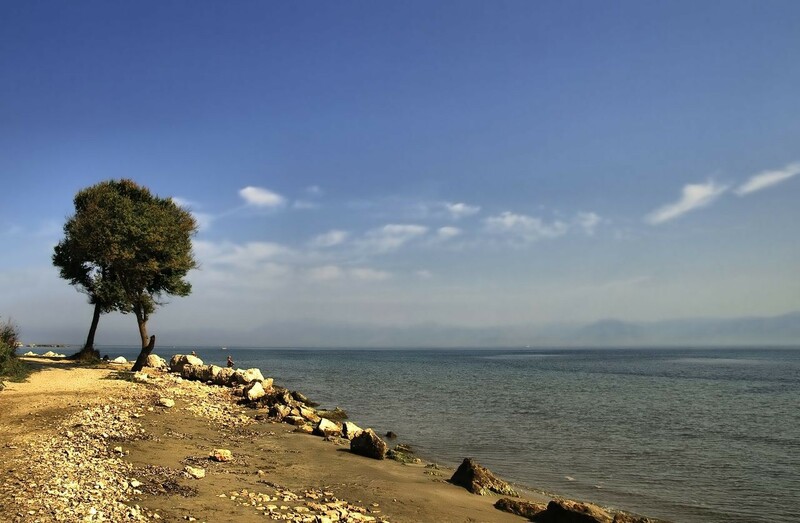 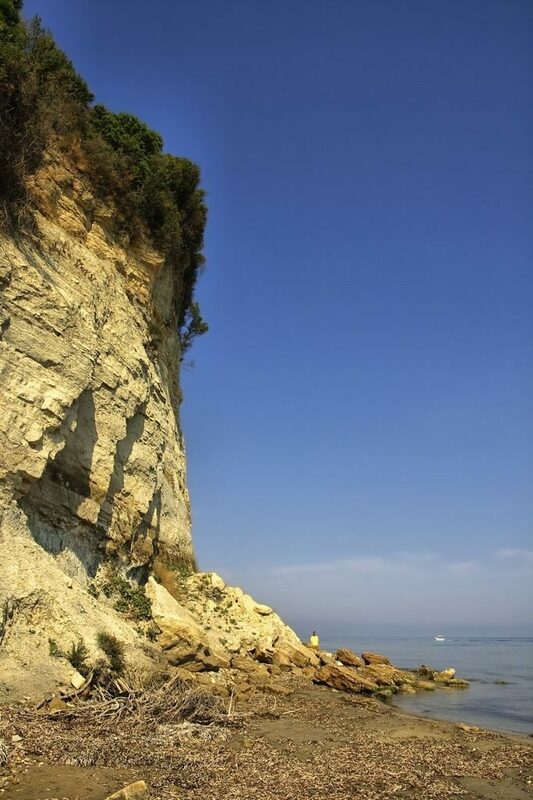 The north-eastern shore is characterized by the multiple bays and beaches with snow-white pebbles, vast, verdant vegetation and the imposing size of Pantokratoras above the shores. 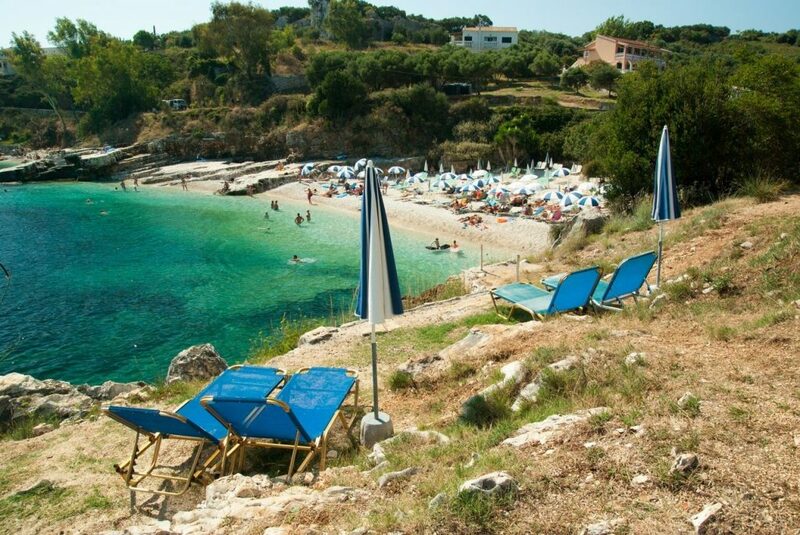 The most popular beaches in this part are Barbati, Nissaki, Kalami and Kerasia. 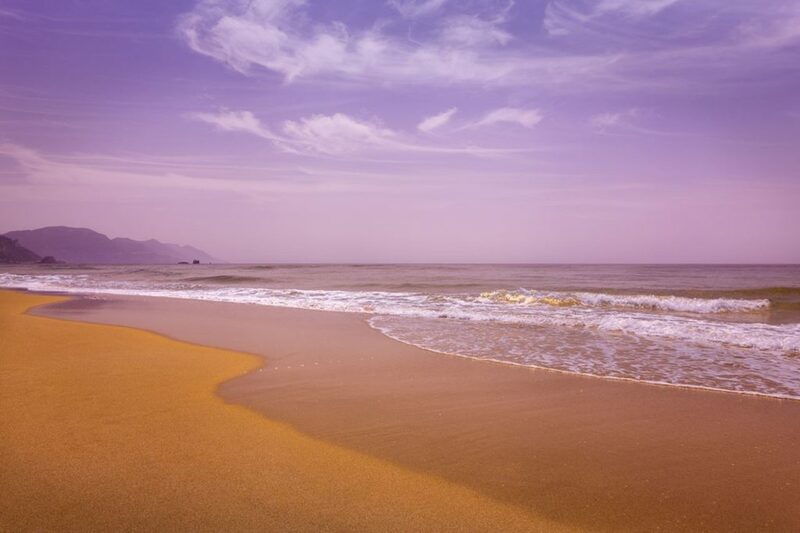 The south-eastern shore has small beaches in width with shallow waters composed of sand and pebbles and the sea is calm. 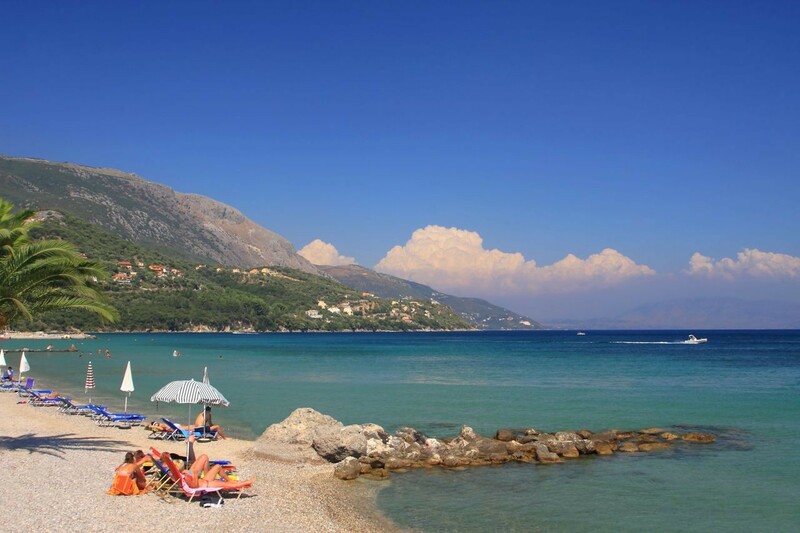 Such are the beaches Benitses, Moraitika and Messonghi which are located in front of the homonymous resorts. 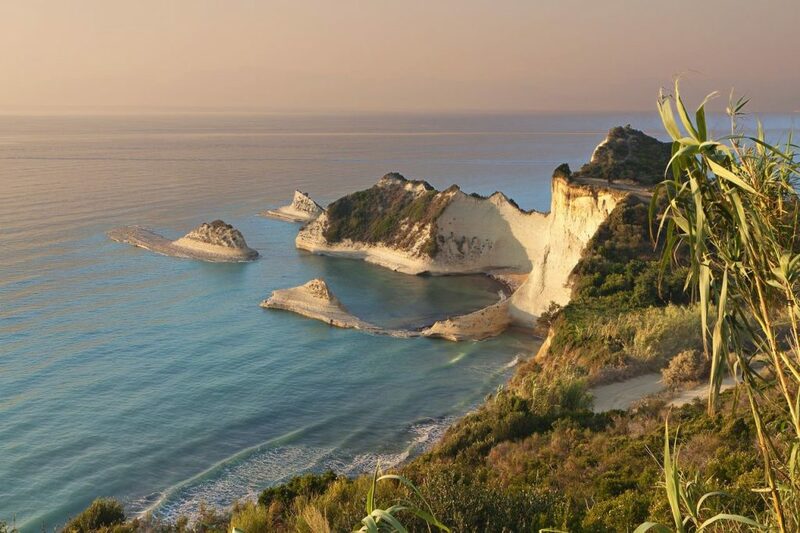 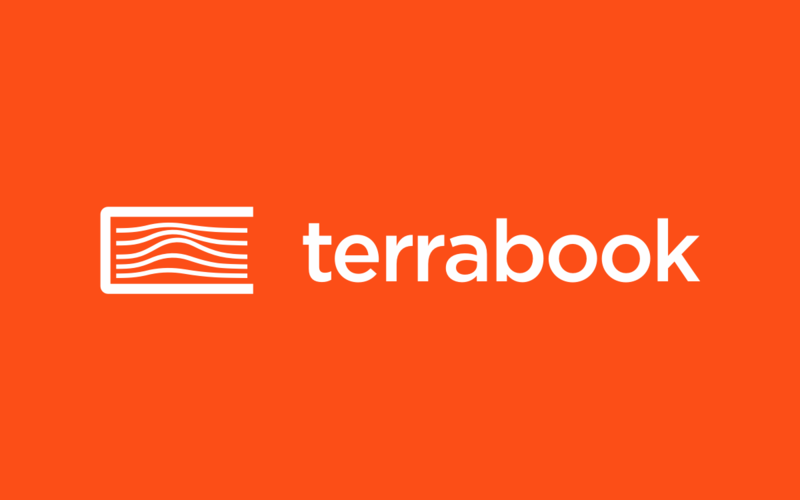 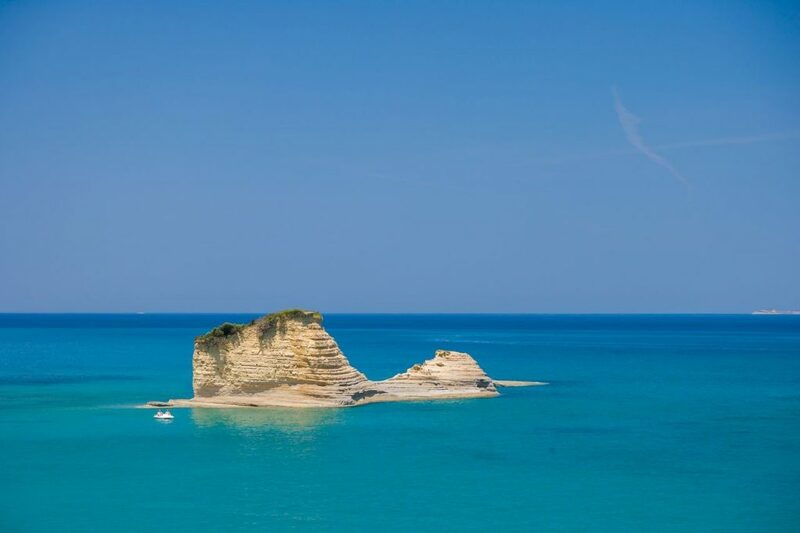 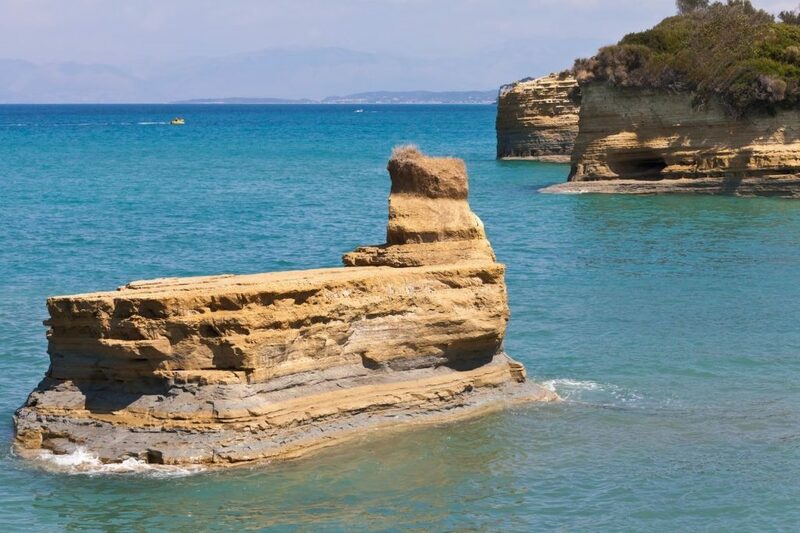 Learn more through the pages of Terrabook, with information and pictures, about all the beaches of Corfu and select the one you prefer.